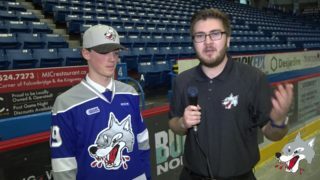 On Wednesday night the Sudbury Wolves travelled to Mississauga for a pivotal Game 4 matchup against the Steelheads. The Wolves defeated the Steelheads to secure a spot in the second round, sweeping a series for the first time since 2011. 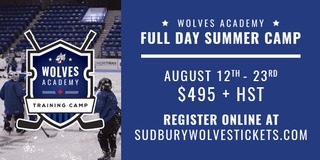 Blake Murray, Macauley Carson, Drake Pilon, and Peter Stratis were the Wolves goal scorers that led the team to an exciting 4-1 final. 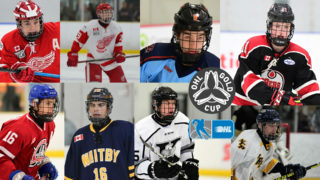 Total shots on goal were 33-32 in favour of Mississauga. Ukko-Pekka Luukkonen also had a near perfect performance making 32 saves on 33 shots. In the first period, the Wolves scored two goals to take an early lead on the Steelheads. 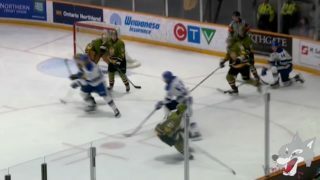 Blake Murray took in a pass from Quinton Byfield and buried his own rebound to open the scoring. Approaching the end of period, Macauley Carson then tipped in a point shot from Jack Thompson on the power play to mark his first goal of the post-season. Unable to produce on their chances, the Steelheads were left to trail by two after 20 minutes. 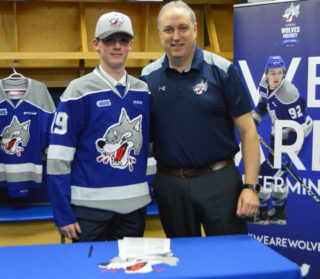 In the second period, Drake Pilon extended the Wolves lead when he carried the puck up through the slot to beat Jacob Ingham who was screened by players. 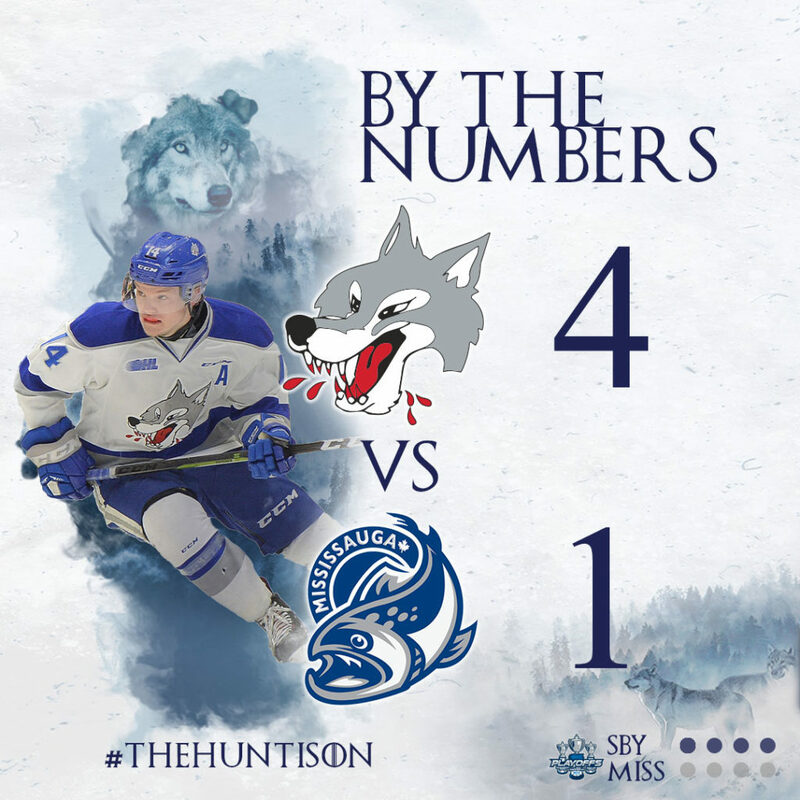 Following the midway mark of the period, Nick Isaacson opened the scoring for the Steelheads to cut the Wolves lead by one. With no goals in the third period, Jacob Ingham was pulled to the Steelheads bench late in the final frame for a last stitch of effort to make the comeback. It was unsuccessful for the Steelheads as Peter Stratis added to the score to cap a 4-1 final with an empty net goal. 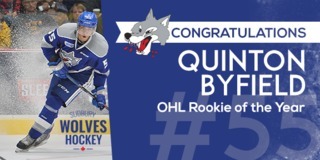 The Sudbury Wolves will have a short break before kicking off round two of the OHL Playoffs. Dates of round two and the opponents are still to be determined.